Beautiful HIGH-END development - Studio to 4 bedroom available - Prices from €189,000 to €956,000 - SPA and WELLNESS centre - Unobstructed views down the valley - 300m from town centre. 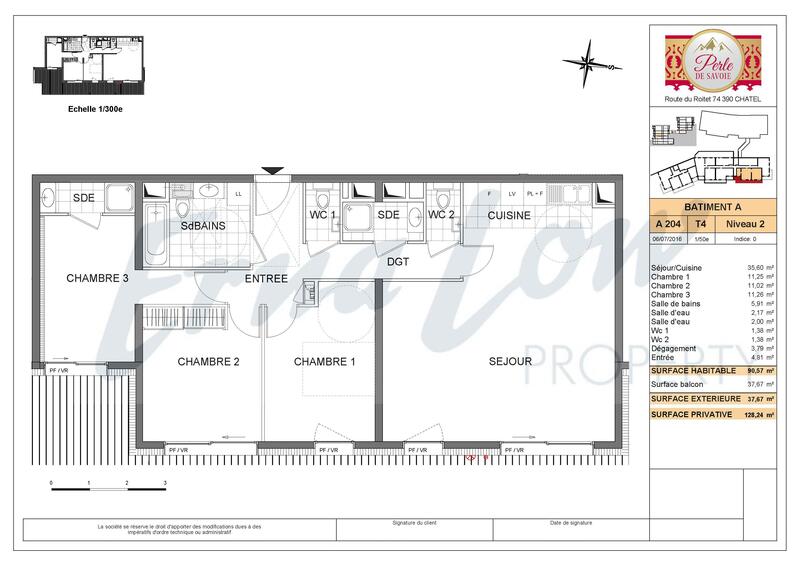 - 1h from GENEVA AIRPORT. 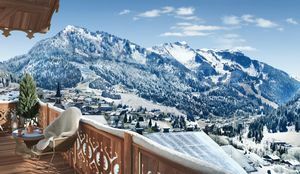 The Perle de Savoie, Chatel is the next step in luxury in one of the most popular resorts in the French Alps of the last few years. 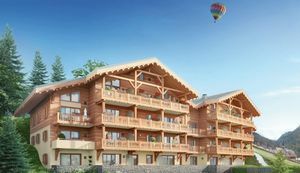 There is nothing to hold a torch to the Perle de Savoie in Chatel in terms of comfort, style and sheer enjoyment as this property is designed to make your stay as relaxing and stress free as possible. 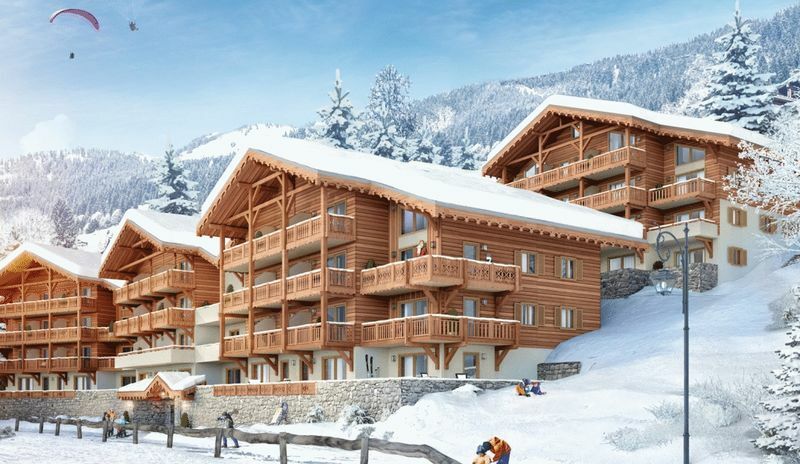 The development will comprise 52 studio to 4 bedroom apartments in a contemporary style, but with a nod to traditional Savoyard design prevalent throughout. Everything is thought of here to make your property as user friendly as possible, from the security video entry phone to the magnetic key allowing accesses to all areas. 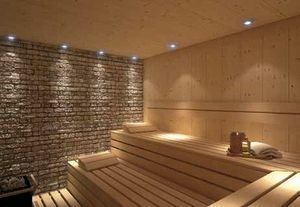 The building is also environmental friendly with a low carbon footprint. 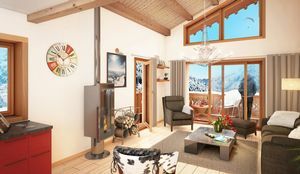 All new owners are encouraged to customise their apartments to their own requirements and standards to create your own unique bespoke apartment. A design team from the developer will be appointed to you with a point of contact ready to meet you to achieve your dream finish. A choice of kitchen and bathroom finishes, with wood and tiled flooring are hence available to all owners to pick and choose from, which the design team are more than happy to incorporate into your specifications. Underground parking with private garages, storage caves and private ski lockers benefitting from boot warmers come as standard to cement the feeling of genuine luxury - notwithstanding the spa and wellness centre - in a high-end development that will keep you coming back to the mountains in both the winter and summer months. 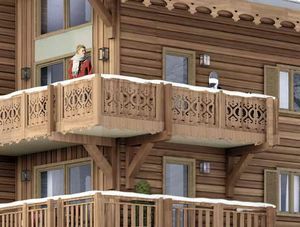 As Chatel is a genuine dual season resort, the rental potential will be excellent here commanding a premium rent on all the apartments. 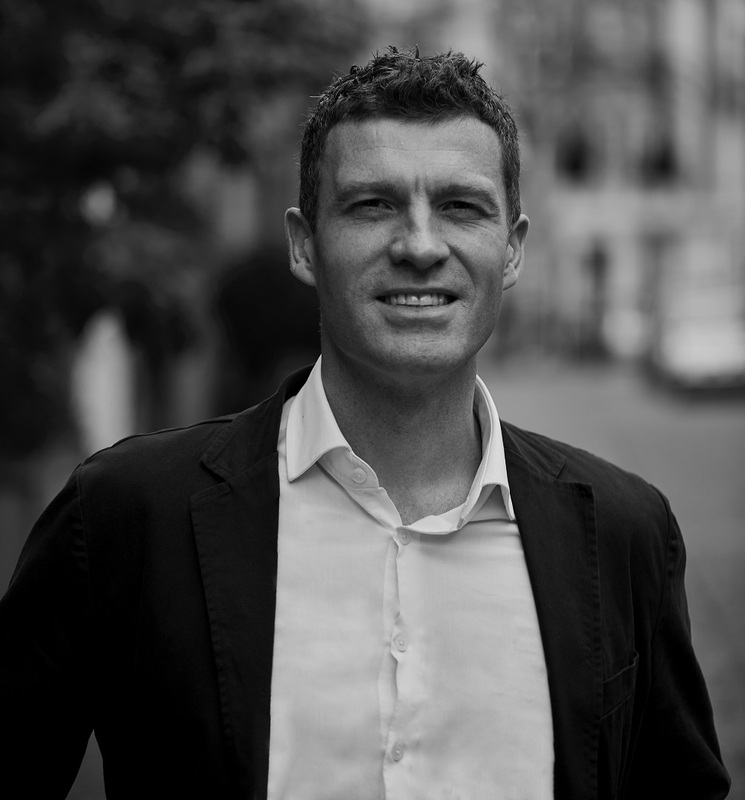 We can assist you in renting your property and potentially reclaiming the 20% VAT on the purchase price. Please contact us for details and ultra-low mortgages at 1.45% fixed for 20 years! 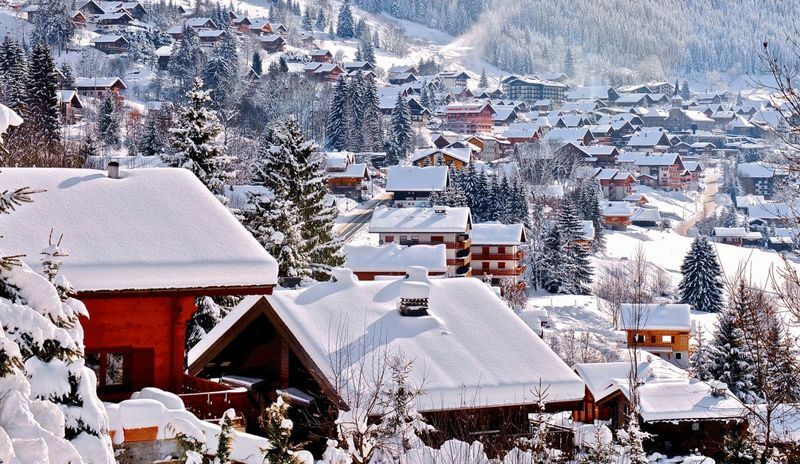 Chatel is already one of the Portes du Soleil’s most popular resorts. 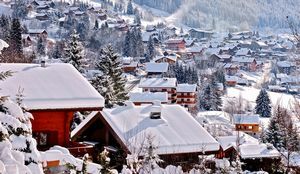 This small farming village-turned-ski resort is nestled in a huge skiing domain and has become renowned for a number of reasons; good snow levels, its charming preserved Savoyard atmosphere and close proximity to Geneva. It is for these reasons that this resort has become a focal region for property investors. 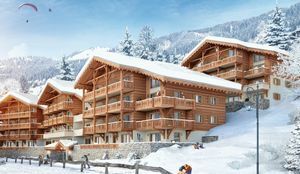 However, thanks to its potential and capacity for growth, this resort has not yet seen the price increases experienced by many of its Portes du Soleil neighbours.